The summer months are always a perfect time to arrange an outside party for a special occasion. Buy fireworks online cheap to help you celebrate. Have your family and friends around and make this a very enjoyable time indeed. There’s simply nothing better than relaxing in the garden, sitting around a bbq and chatting away the evening hours with your invited guests. Once the warmth of the sun has cooled and the embers of the bbq are dying down, a fantastic way to remember the day even more so is to have some fireworks as a finale to your evening. 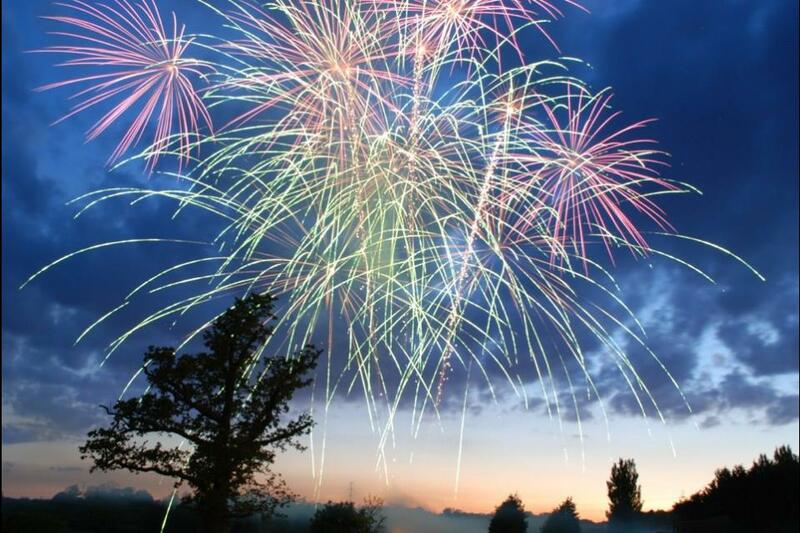 Having become very popular over the last few years, we are now seeing an increase in customers purchasing from our fireworks online range over the summer months for this very reason. 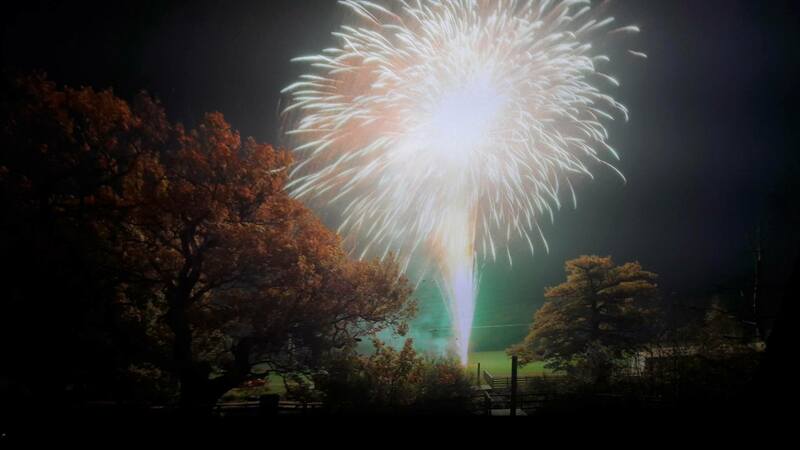 Solihull Fireworks have a vast number of products which suit everybody’s needs and budgets. As well as a number of new items arriving shortly, we are pleased to announce that all the old favourites and popular brands will still be available and our lower noise range will continue to grow. These fireworks are more than suitable where some noise may be an issue – especially if you have pets at home or you want to show consideration to your neighbours. 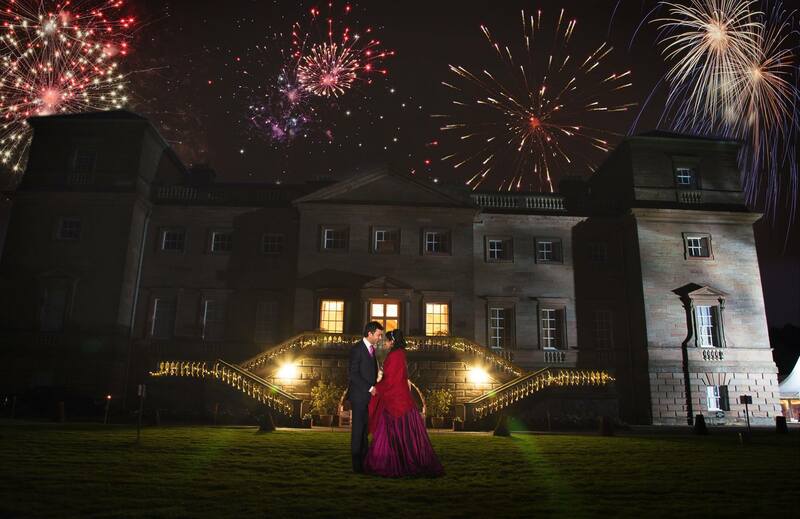 Our large 13” Lunar cones are a quieter effect and are purchased regularly from our fireworks online brochure for couples celebrating a milestone wedding anniversary. These beautiful, long lasting gold or silver fountains are a must with their jets of sparks starting at ground level, gradually becoming more intense throughout and rising high to eventually reach its full potential of the height of a house! – all this for a very reasonable £17.99. Silver Flying Fish is another big seller and often used in our lower noise professional firework displays. With an RRP of £12.99, its 20 shots of silver shoals of fish swimming in the sky will look gorgeous in your back garden. This multi-shot barrage will sadly no longer feature in our fireworks online brochure however can still be purchased from our fireworks shop direct. Moving up the price scale at £30.99, Cap’n Jakes Treasure Chest proved to be a winner when it was introduced two years ago with its 240 shots of colour and excitement and superb finale. This large cake can also be collected direct from us if required. 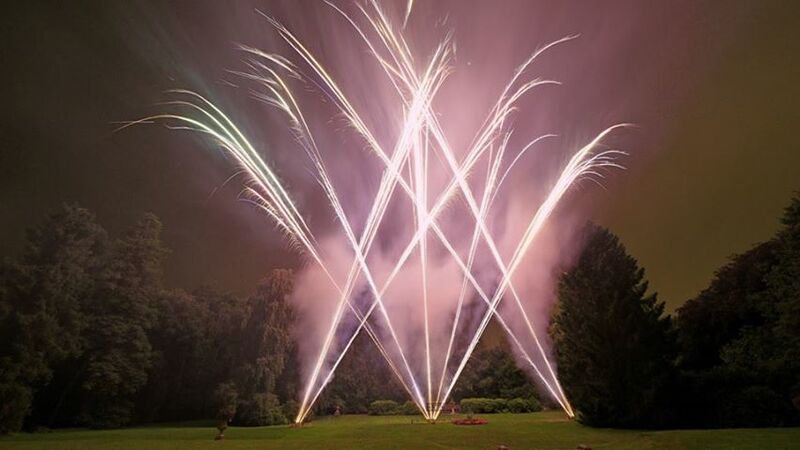 So, if you’re planning a garden party in the coming months or just feel like getting some of your friends round for a get-together and want to create a lovely end to your evening, please take a look at our website and visit our fireworks online page to see the many different products that are available. This entry was posted in Uncategorized on July 3, 2013 by Rob Cotterell. Call us on 0121 733 3555 or.. Want us to call you back?